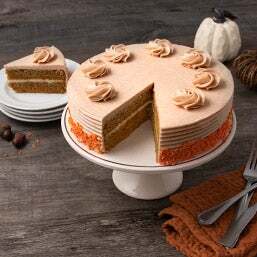 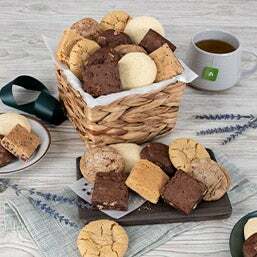 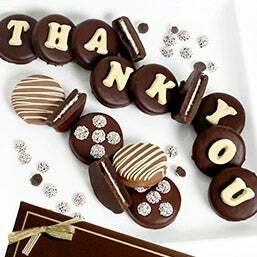 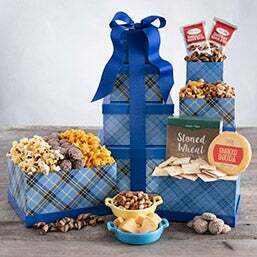 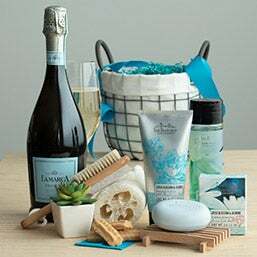 For a concrete way to show a special someone your appreciation, our selection of thank-you gifts provides a multitude of sweet, sweet ways to do just that. 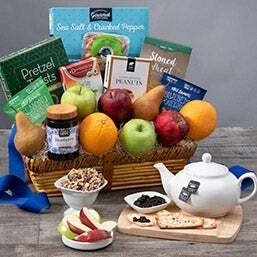 With so many options to choose from, you're sure to find a basket that expresses your sentiments in a way they'll truly appreciate. 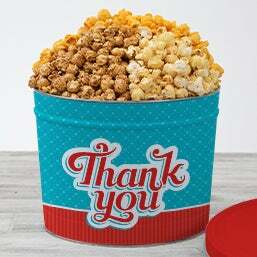 Combine it with a personalized card you write yourself and you've got a unique thank-you gift they'll enjoy and remember. 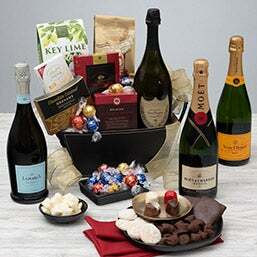 Some people won’t splurge on themselves, even when it comes to their favorite things. 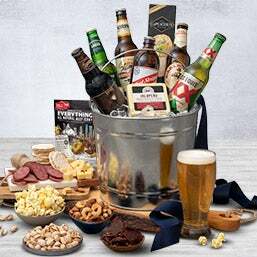 So, say you need to tell one of these sorts of people “thank you,” and you know they’re crazy about fine wines and tasty beers. 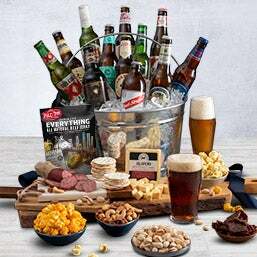 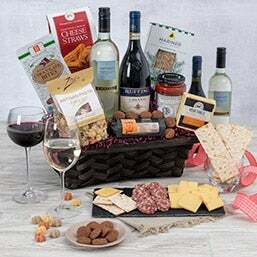 Well, we’ve hunted down the best products from the finest wineries and breweries around the world to include in our thank you baskets. 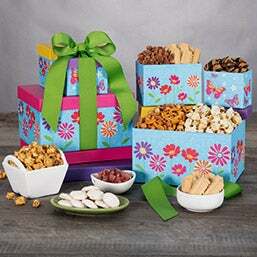 This way, you’re sending them something they’ll really like – a treat – and everyone likes treats. 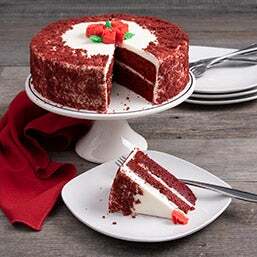 So, they were sweet to you, huh? 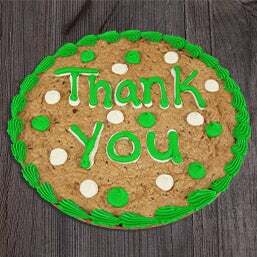 You’d better return the favor. 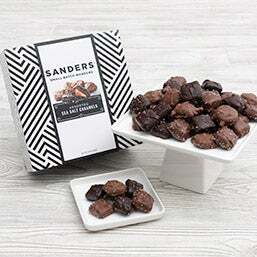 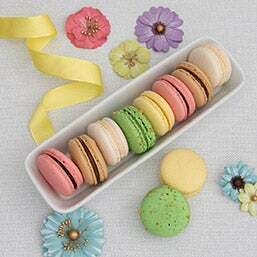 Our collection of gourmet baked goods and artisan chocolates are the perfect way to do just that. 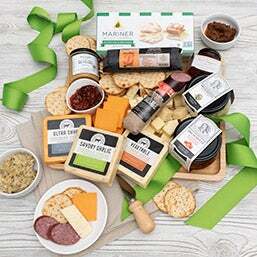 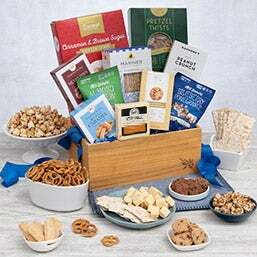 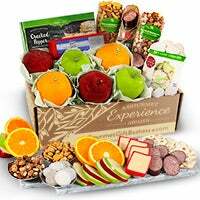 The best thank you basket is subjective of course, but nothing does the trick like gourmet. 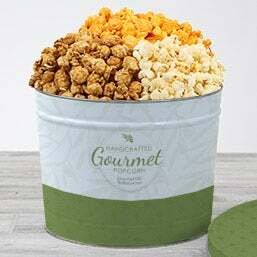 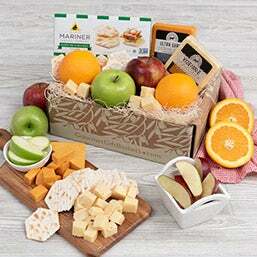 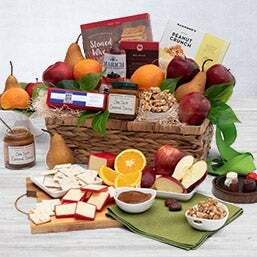 We have the greatest gifts of fresh fruits, tasty snacks, and handcrafted popcorn that they’re sure to be thankful for. 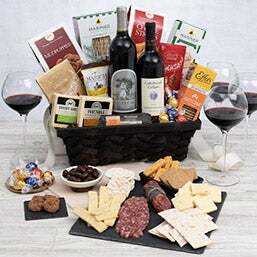 Is your friend a wine connoisseur? 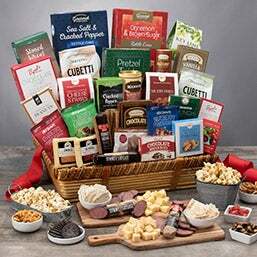 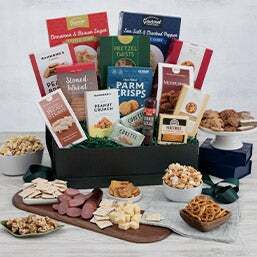 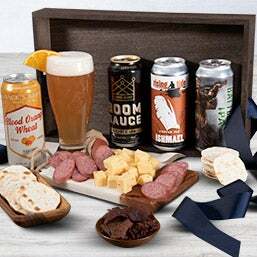 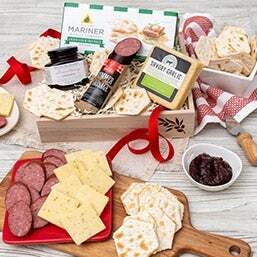 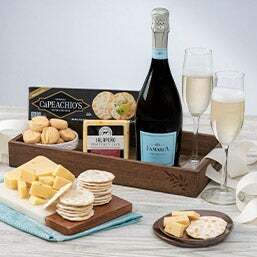 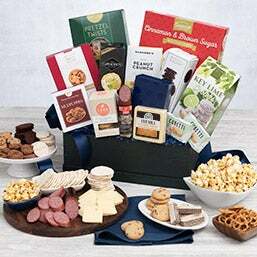 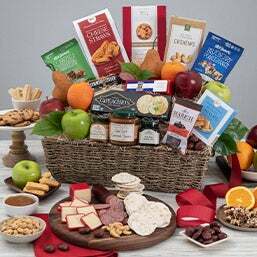 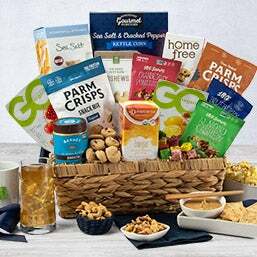 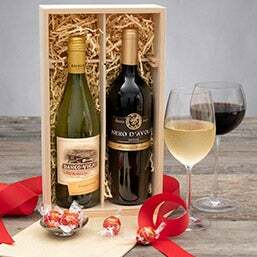 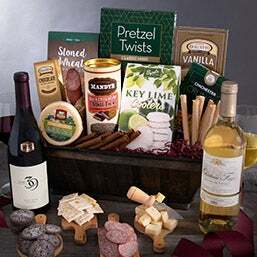 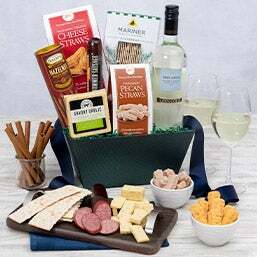 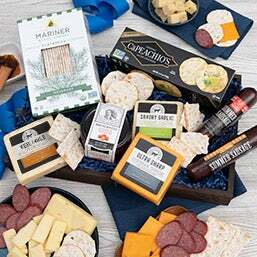 The White Wine Countryside Gift Basket provides a classic arrangement perfect for any occasion, or there's the popular Italian Gift Basket Wine Duo that brings together award-winning Italian menu items with quality vintages of Chianti and Pinot Grigio. 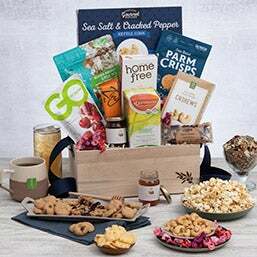 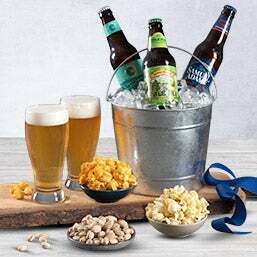 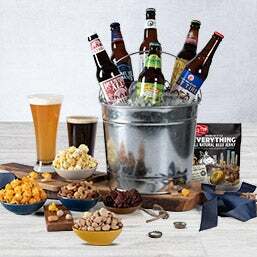 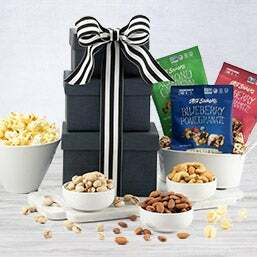 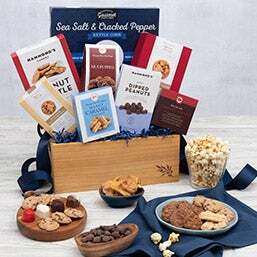 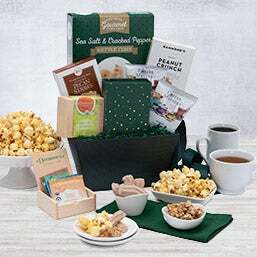 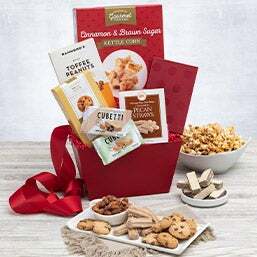 If you enjoy watching movies together, there's a whole range of Gourmet Popcorn Gifts perfect for evoking your shared love of the silver screen. 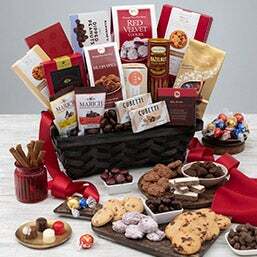 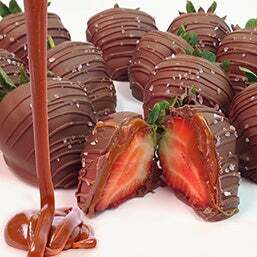 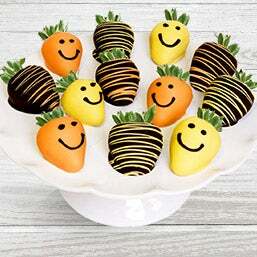 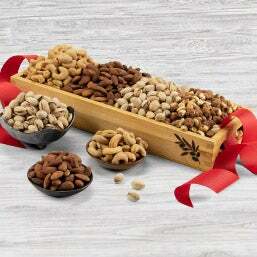 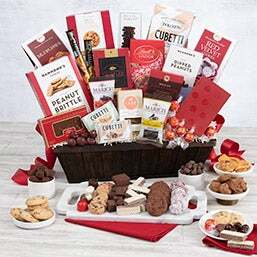 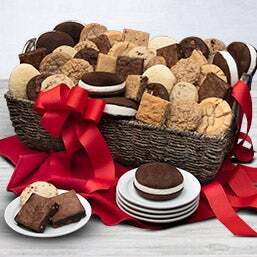 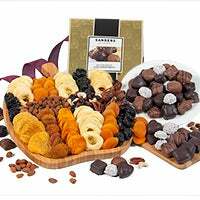 For the chocolate lover, the Chocolate Gift Basket Premium is loaded with delicious delights. 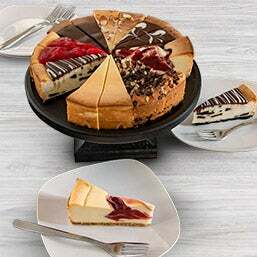 Enthusiasts of rich desserts will enjoy the combination of classic cheesecake flavors in the Monthly Cheesecake Club. 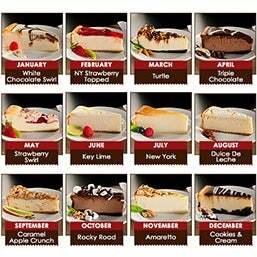 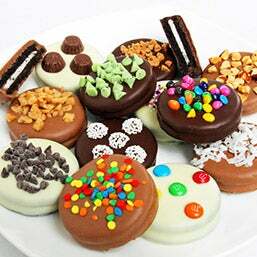 As you can see from the menu below, these are just a few of the possibilities. 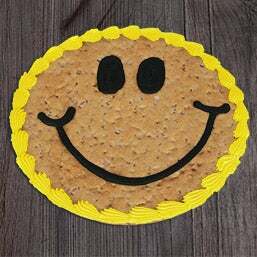 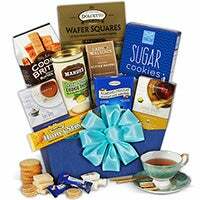 Take your time, browse for the best thank-you gift for the occasion, and make your order with confidence in our guaranteed delivery times. 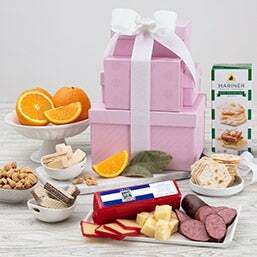 If you're sending thanks to friends and family out-of-country or overseas, take advantage of our international gifts. 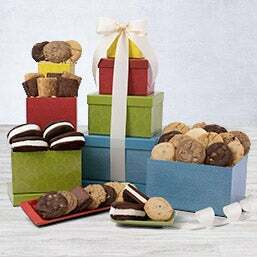 Track your gift delivery with ease and check out possibilities for same-day delivery in your area, as well as an assortment of gifts that even come with free shipping. 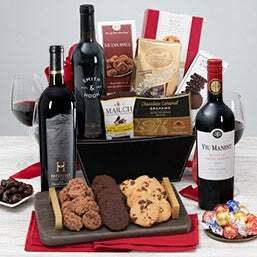 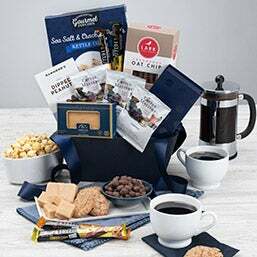 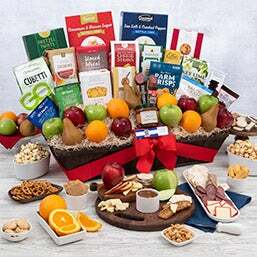 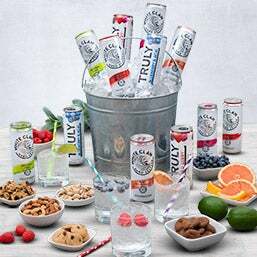 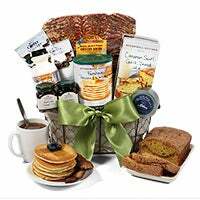 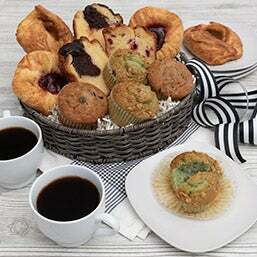 If you have questions about how to find the thank-you gift basket that's the best fit for you or inquiries about our policies, our friendly and knowledgeable in-house customer service team is always standing by to assist you.